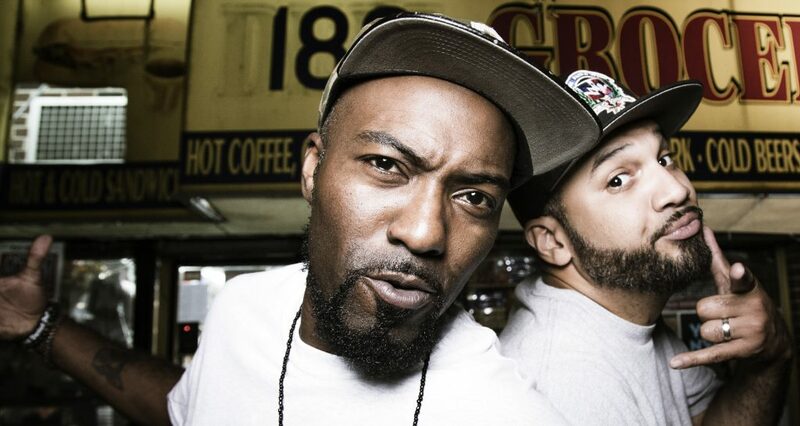 Word on the street is the dynamic duo of late-night talk, Desus & Mero are taking their talents to South Beach Showtime. And by “word on the street” I mean another website, specifically Deadline. If true, it would be a devastating blow for Viceland. In the two seasons since ‘Desus & Mero’ debuted on the network, the illustrious Desus Nice & Kid Mero have become powerhouses. Packed with famous guests, Staten Island-Italian impersonations, and tons of Bronx-centric hip hop slang, the show’s draw is the chemistry between the two friends and the conversational tone of their smack talk as the watch internet video clips, discuss news stories and other hot topics. Reps for Viceland and Showtime are not commenting, so you know that means the rumor’s true. The final episode of the season (or series) air June 28. ‘Desus and Mero’ airs weekly – except Fridays, ball bags. If you haven’t seen the show, hurry and catch up. You’re embarrassing yourself.